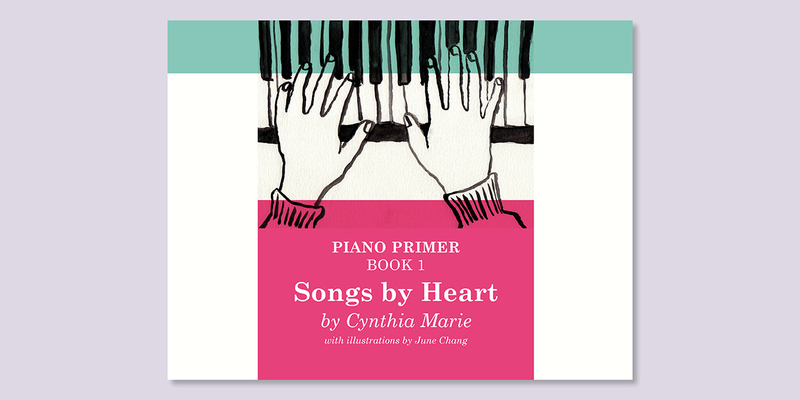 My client wanted graphic design support for illustrations, layout, and various accompanying materials for a piano teacher kit she created. I used fun illustrations involving animals to appeal to children. 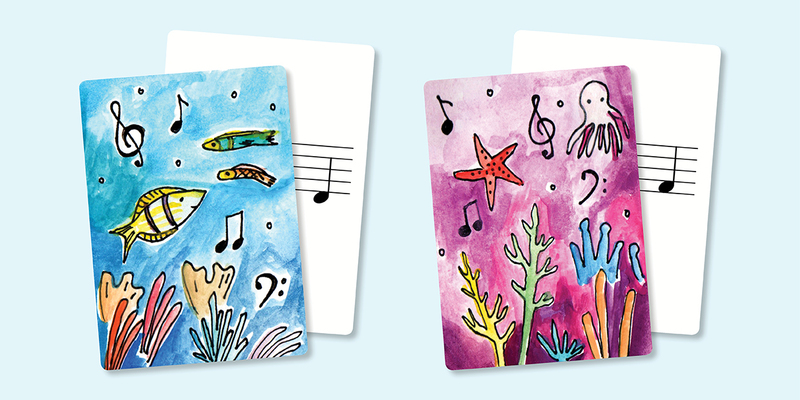 For the Musical Go Fish cards, I created a beginner set with a painting of fish and the advanced set with a painting of non-fish sea creatures such as octopus and starfish. 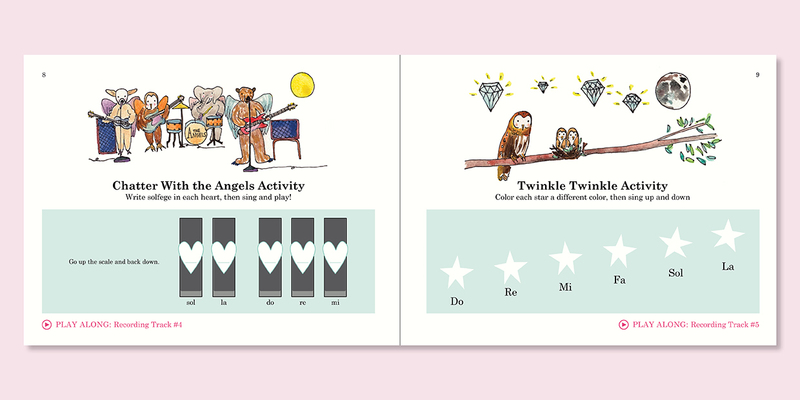 The piano book is approximately 40 pages and is full of interactive activities for students.